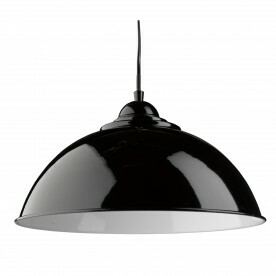 This Sanford Cream Half Dome Pendant Light looks immaculate in any modern living space. 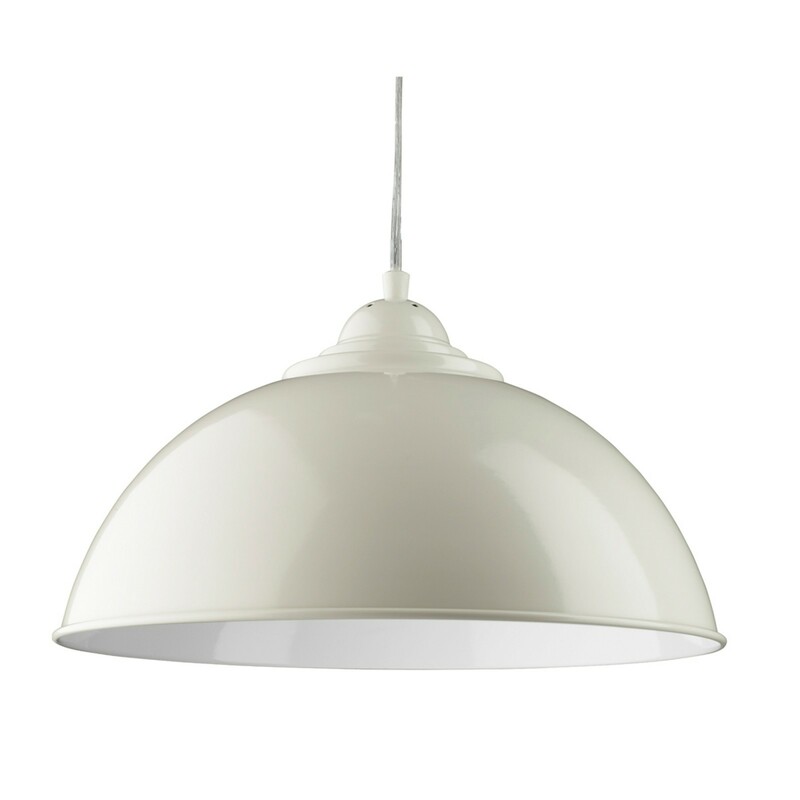 The shiny cream finish shade has a white inner which reflects the light beautifully, and this simple yet stylish shade would be a great addition to any kitchen or dining room. 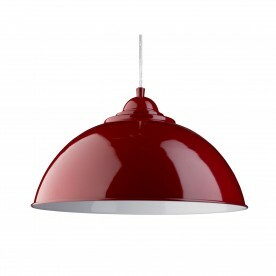 The wire suspension can easily be adjusted to the perfect ceiling height.